“Infinite Challenge” member Noh recently collaborated with indie band Rose Motel for the program’s popular annual music festival. This year’s performances were held at Imjingak in Gyeonggi Province where a reported 35,000 fans gathered. 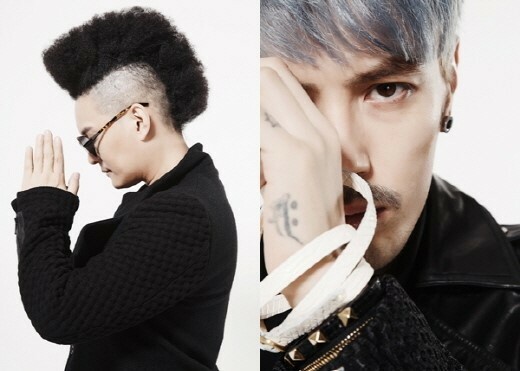 Norazo, made up of members Jo Bin and Lee Hyuk, debuted in 2005 with the studio album “First Appearance.” The pop duo is known for their often eccentric get-ups and comical lyrics.